Things That Go Bump in Oswestry Library! illustration by Jean-Marc Labal. 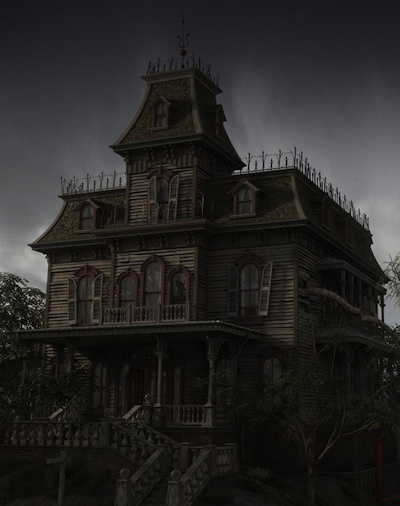 Anyone want to help make a big illustration of a creepy house? Creepy House is Oswestry Library’s summer reading challenge theme this year. On Saturday July 13th, between 1 – 4pm, Heather and Debbie at the library will be helping kids make a big “Creepy House” illustration for the library wall. It will be designed so that kids taking part in the reading challenge can put their photos into the illustration poster once it’s finished. Debbie was wondering if some of the group might be able to be on hand to help out and give the illustration some genuine artistic creepiness! As usual, anyone interested please get in touch – I’ll also mention this again at our meeting next Wednesday at Underhill Farm. « Studio tidied………well as good as….